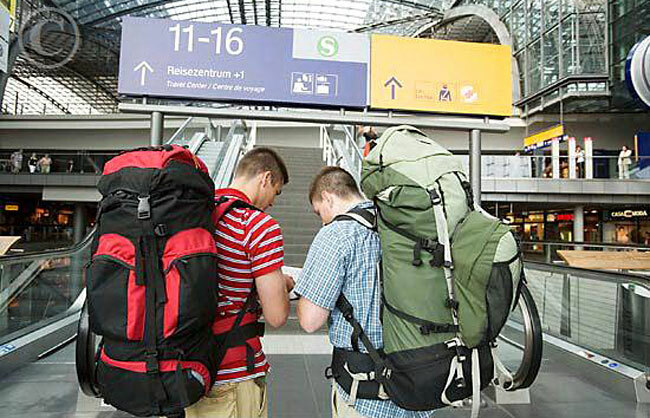 Here’s a look at some of the top backpacking destinations around the globe and what you can expect when you undertake any or all of them. The United States offers some of the most spectacular backpacking locales in the world. The Appalachian Trail is one of the most scenic and adventurous routes in the world, spanning 2,175 miles through 14 states from Maine to Georgia. It can take months to complete the entire trek, which is great news for anyone looking to spend that much time on the trail. However, there are many adventures along the trail that range from daytrips to much longer. Whether starting in at Baxter State Park in Maine or Springer Mountain in Georgia, plan accordingly. If you’re trekking northbound plan to start in March for the best shot at wrapping up your trip by mid-October. Baxter State Park closes October 15. The northbound trip means starting at the end of winter, catching the height of bug season in the mid-Atlantic states, and running into plenty of other northbound travelers as you get closer to the end of the trail. Starting in Maine can happen later in the season, which can present some challenging river and stream crossings as the snowcap melts and fills the tributaries. Baxter State Park opens June 1, which offers the best chance of being in Virginia when the leaves change in the fall. However, a later start isn’t terrible news. Heading south means walking into better weather as fall approaches, and Springer Mountain doesn’t close for the winter. 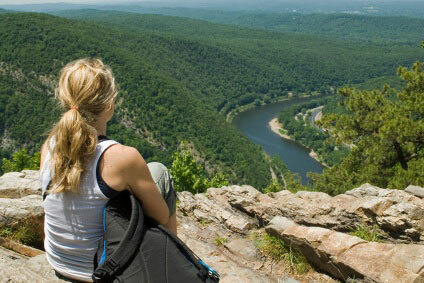 If you’re up to the challenge of becoming a “thru-hiker” with significant bragging rights, which means making it from start to finish in one season, the Appalachian Trail could be just the backpacking adventure you seek. 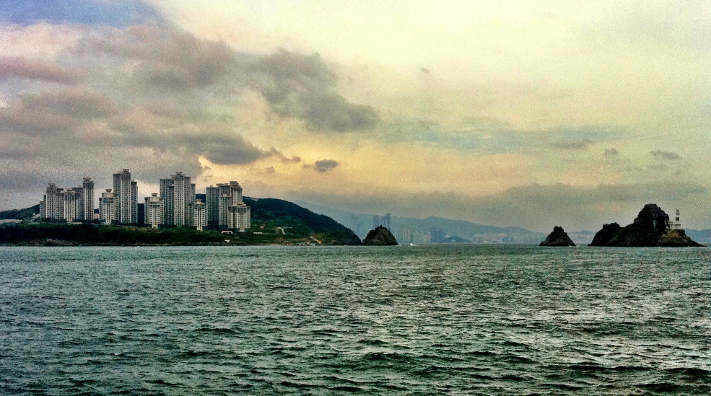 Not all backpacking adventures have to be experiences similar to hiking the Appalachian Trail. Many urban centers offer the potential for a lifetime of great memories. Berlin, Germany is exactly this type of locale. Along with the history of Berlin, which includes some of the most notable architecture in Europe and one of the most populous metropolitan areas on the continent, is a city that is also comprised of rivers, lakes, forests, parks, and gardens. 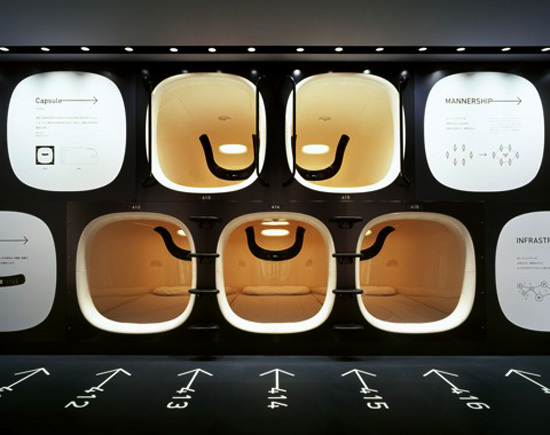 In fact, these features cover more than 30 percent of Berlin, making it a backpacker’s paradise. Berlin is also one of the most historic cities in the world, with sites including Museum Island, which houses five important museums like the Pergamon Museum and Neues Museum, home of the bust of Nefertiti. The northeastern German city offers plenty of fun and excitement to backpackers looking for a breadth of urban, rural, modern, and historical features. 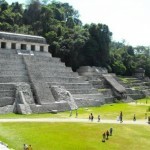 Located in Southwestern Mexico, Chiapas is the southernmost state in Mexico bordering the Pacific Ocean to the west and Guatemala to the south. 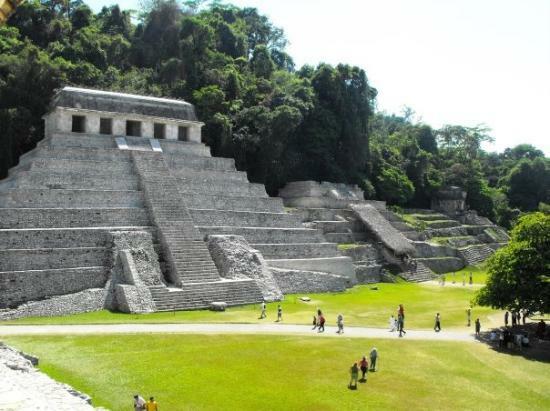 It is also home to the ruins of the ancient Mayan cities of Palenque, Yaxchilan, Bonampak, and Chinkultic. For coffee lovers, the Coffee Route begins in Tapachula and passes through a number of significant and important coffee plantations, including Hamburgo, Violetas, Lindavista, San Antonio Chicarras, and Rancho Alegre. Backpackers can learn how coffee makes its way from plantation to cup. 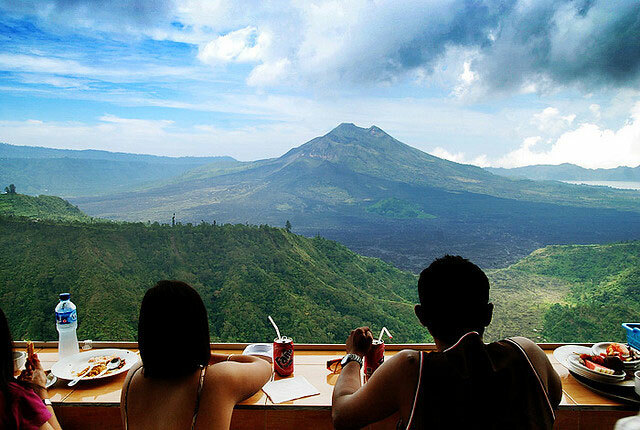 The climate is conducive to year round travel, and is mostly humid and tropical. The taller mountains offer cooler temperatures and are typically quite foggy. Rainfall in the northern part of Chiapas often exceeds 120 inches per year, putting it on-par with the lower coastal regions of Oregon. 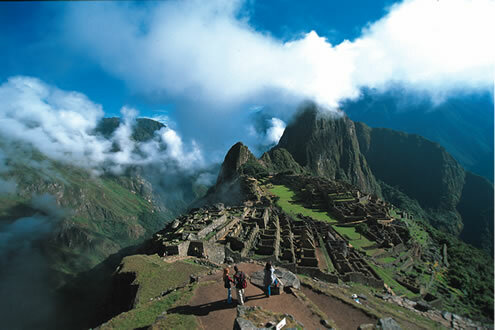 When thoughts turn to backpacking through South America, the Inca Trail in Peru tops most lists as a “must do” trek. 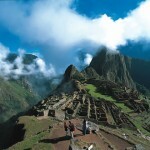 The highlight, of course, is Machu Picchu, but that’s not the only reason to backpack along the Inca Trail. Along the way, hikers come to the Inca ruins of Patallacta, which is an ancient pre-Inca site dating back to 500 B.C. From there, the trail ascends to Warmiwanusca, or “Dead Woman’s Pass.” Hikers pass through several different habitats, including cloud forests containing Polylepis trees, gnarled evergreen members of the rose family. Rises in elevation along the Inca Trail are a serious consideration for backpackers. Many sections of the trail cross the 12,000 foot mark above sea level, which can result in altitude sickness. A slow, steady pace for hikers not accustomed to these elevations is recommended, and most hikers spend four to five days making their way to the Sun Gate on Machu Picchu Mountain. If you are interested in hiking the Inca Trail, it is important to note that it is closed in February for cleaning and maintenance. Also, there are restrictions on the numbers of people that can be on the trail at any given moment. Currently, 500 hikers per day are allowed, which means booking hikes for peak season should be done well in advance. 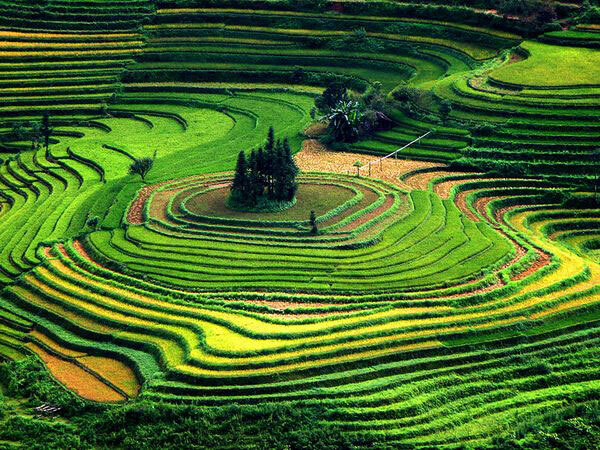 Vietnam is arguably the most beautiful nation in the world, offering lush mountains and forests, as well as beaches and large urban centers. The capital city of Hanoi sits on the right bank of the Red River in north-central Vietnam and offers visitors a wide range of attractions, including great hotels, hostels, restaurants, and a dozen different museums to show off the ancient and modern cultures and dynasties that have risen and fallen in Vietnam. Treks to southern Vietnam must include a venture into the storied Ho Chi Minh City, formerly Saigon. It is the largest city in Vietnam and offers every amenity you would expect to find in a city of more than seven million residents. The Mekong Delta in the most southwestern part of the nation offers backpackers a look at the rice paddies that have fed a nation for eons. 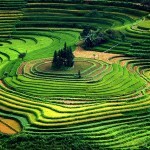 This region produces more rice than Korea and Japan combined, making it an incredible resource for Vietnam. It is also one of the most biologically important habitats in the world, as more than 10,000 new species have been discovered in the Mekong region. 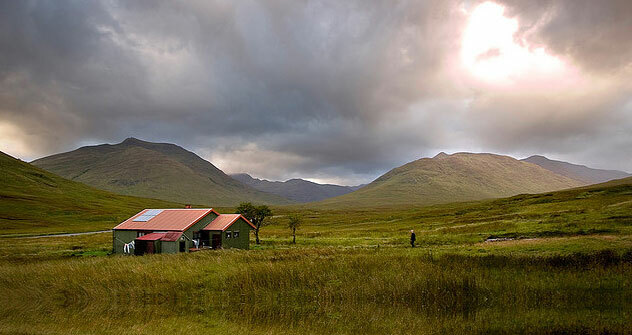 Every region of the country offers biking and walking trails, including many that are family friendly, and hostel owners can point backpackers in any direction for fun, adventure, alone time, or meeting others. English will get you far in Vietnam, as well as French and any number of Asian languages including Mandarin and Cantonese. Where is your favorite hiking destination? When he’s not traveling, Porter Olson is a writer and blogger for UsDirect.com.